Having already built a solid buzz in his home city of Chicago, the midwest and the Internet, 600Breezy was further catapulted into stardom when he was featured on Drake's recent album "More Life." 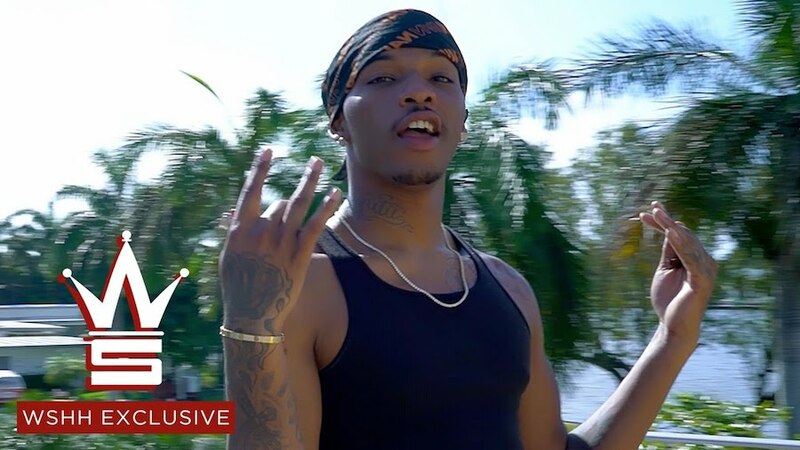 The ensuing friendship and affiliation with OVO Sound was perfect timing as 600Breezy is set to unveil his forthcoming project, "Breezo George Gervin: Iceman Edition." With that said, WorldstarHipHop reached out to the budding young star to premier his brand new visual for "Lou Rawls." In the clip, Breezy takes his talents to South Beach, flanked by his The Blackroom comrades.